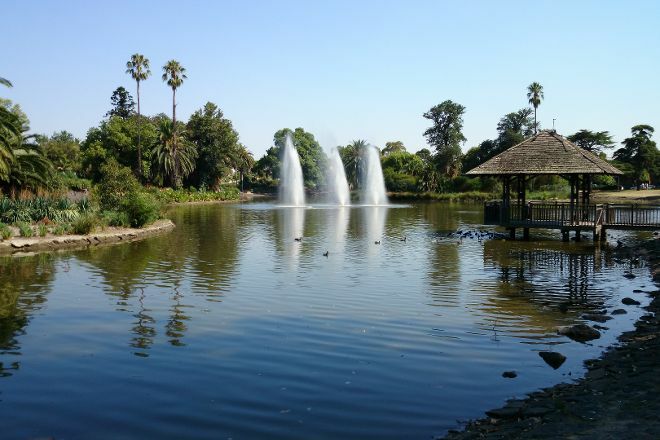 Queens Park is located in Melbourne. 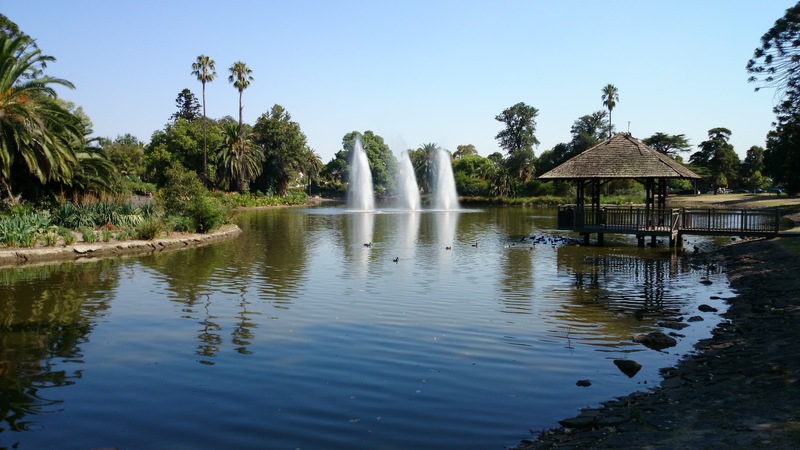 Make Queens Park a centerpiece of your Melbourne vacation itinerary, and find what else is worth visiting using our Melbourne trip planner . Gorgeous. If you are lucky you might meet the gardeners which is special. They are friendly and proud of this little gem... If you are super nice might even give you some cuttings to plant at home and spread their love. So much love goes into this enchanting garden. It's very pretty and nice and local. There are sheltered areas and a play ground for kids. It is directly next door to Queens Park Pools so a nice walk before a dip too! Easy place to recharge without driving too far to be out in nature. Love the vegan food too at the cafe. Charming spot and kids love it. The cafe is fully licensed and great to book parties or birthdays for all ages! Beautiful place to walk and enjoy that is not too big. Toilets available on Mt. Alexander Road side and public pool on Pascoe Vale Road side. Need more fresh water in the lake for aquatic life to thrive as signs of green algae in the summer. There is a cozy coffee shop too to relax and enjoy a nice cuppa. Great for all walks of life for nice quick stroll.